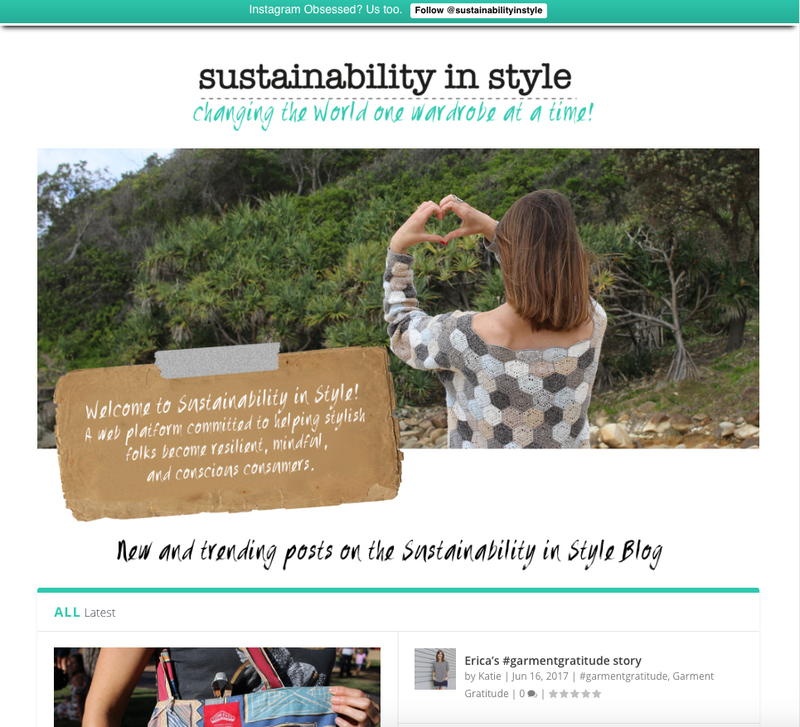 Sustainability in Style gets a makeover! Hey folks! I’ve moved mountains (or just stood on top of them in flowy dresses) to make this web-platform a whole lot more user friendly. This is a short post to introduce you to some of the new features and to let you know what’s in store in the upcoming weeks. The home page has had an overhaul to make it a little more comprehensive and more like a landing pad for the whole site than the blog-feed it was. On it you will find links to the most recent blog posts and most popular posts. There is a short intro to the #garmentgratitude movement. 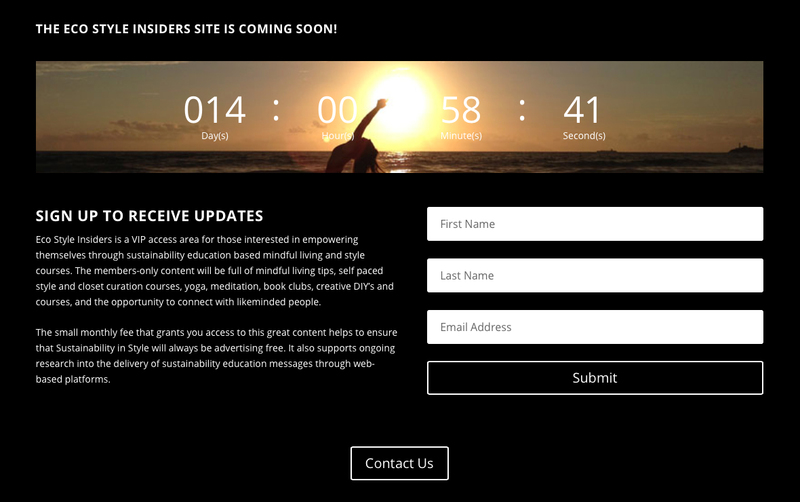 An exclusive mindful consumer movement that you can take part in at the click of a button. The inclusion of a post-scroller for this movement means that you can easily read other participants #garmentgratitude posts. Contact Form and About Page Updates. 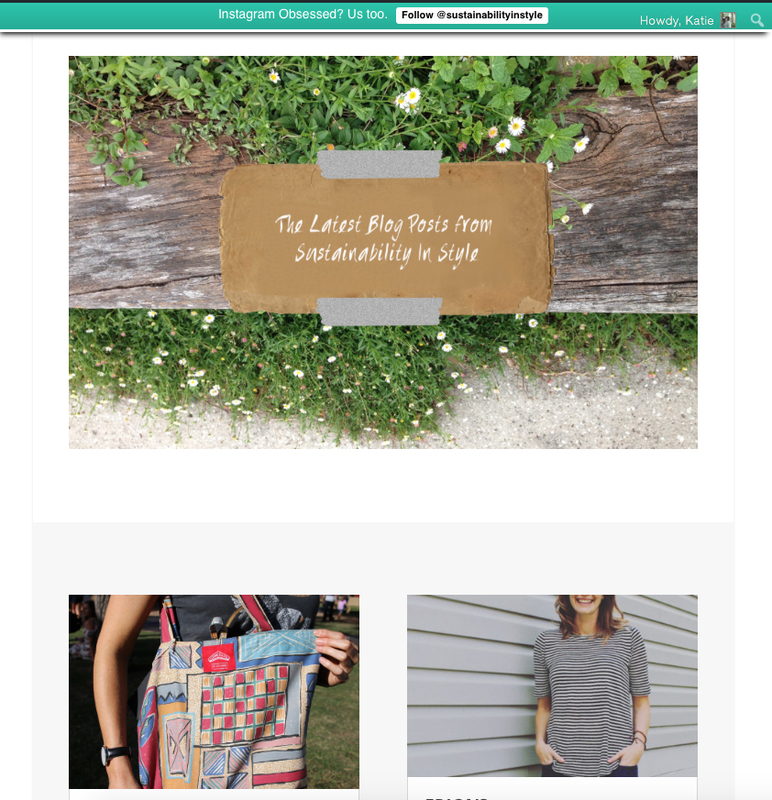 Now with updated about info (including the Sustainability in Style mission statement) these pages are easier than ever to use and much prettier to look at! 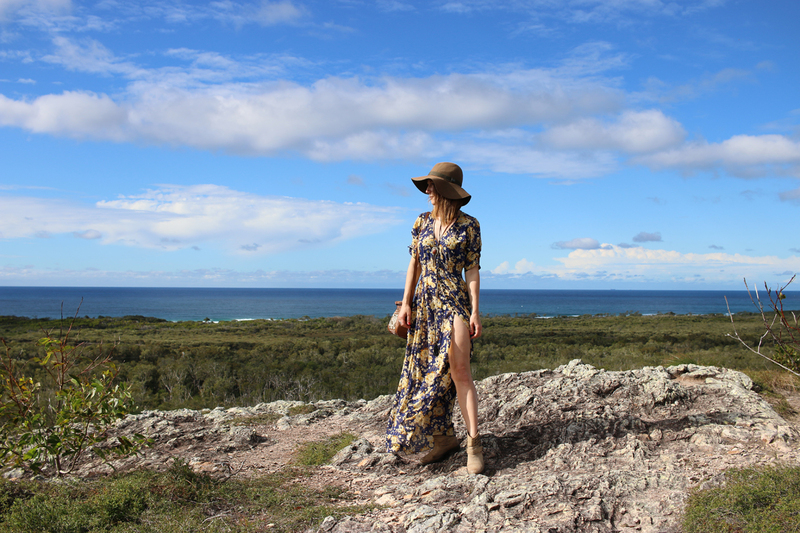 There is more detail on my mission for sustainable sustainability and a little bit more on why Sustainability in Style is not a fashion blog- it’s a medium for the empowerment of individuals through sustainability education. 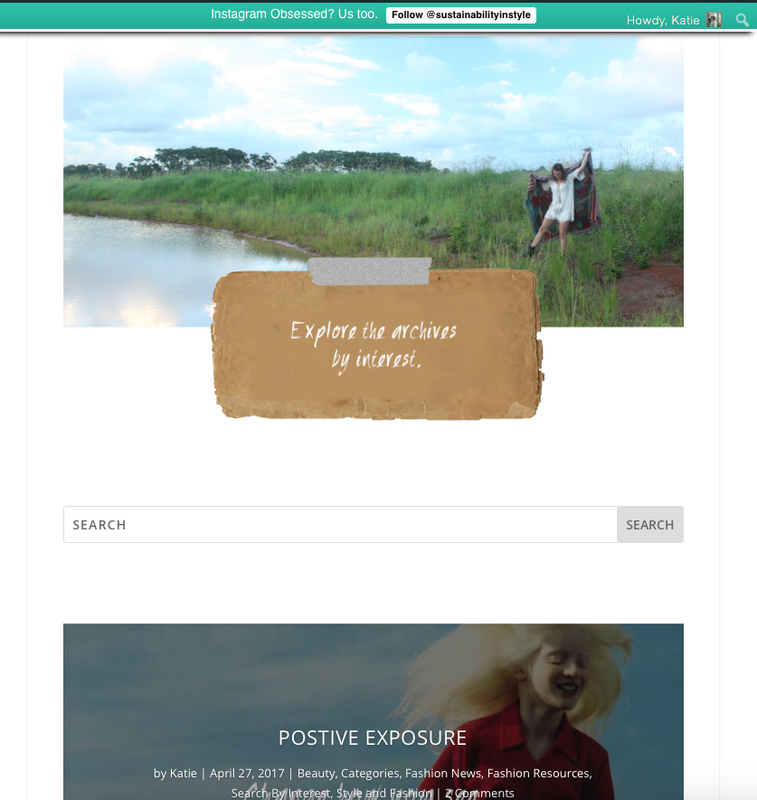 The blog has now moved from the home page to it’s very own tiled blog page. Which means that you can now click and view in a more visually pleasing tile-format. I know that some people like to view their blog content by interest so I went ahead and created an entire ‘search by interest’ page with slider-style scroll through categories. The most exciting thing I have to share is that I have been working like a busy little squirrel to create a members section that will be jam packed with mindful living content. This list isn’t exhaustive but it should give you a ‘feel’ as to whether or not this would be something that piques your interest.. Please bear with me while I iron out all the kinks of the new layout. Share your thoughts (or any faults you might have noticed) in the comments section below! I like this layout. Well fine! Sorry for my delayed reply. I’ve been working like a busy little squirrel on the members site. It’s really fun to see all my sustainability education based courses come to fruition in an online space and I can’t wait to launch it!